I realize that the title of this post may cause some distress. I have not forgotten about Thanksgiving but I must write about an event I attended today wherein no pictures were taken. Seriously, what has happened to me? Last month I was invited to a small dinner group and we talked about everything from our Christmas wish to favorite activities to embarrassing moments. We decided to have another dinner and to exchange Advent calendars(I love chocolate) and drink Jones Soda and that is what happened this evening. 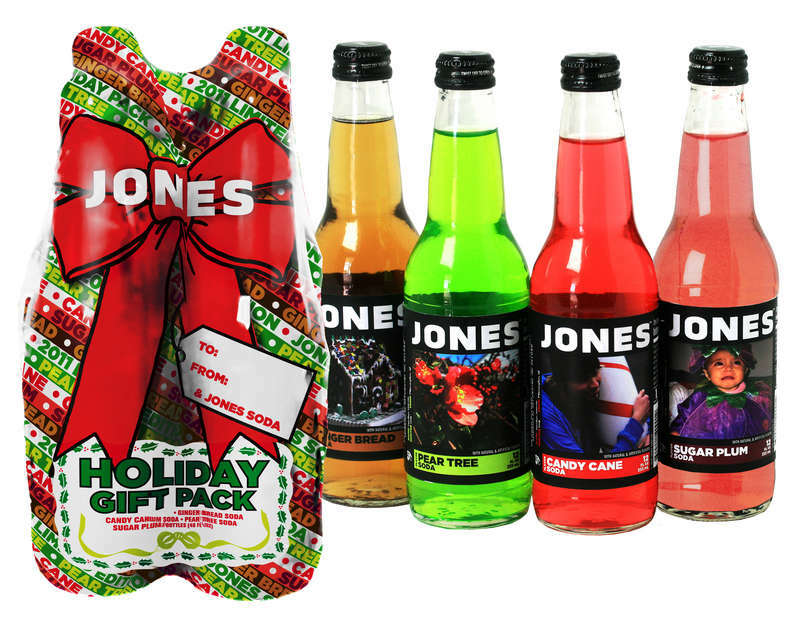 I was hoping for Turkey flavored soda but settled for candy cane, pear, gingerbread, and sugar plum. I couldn't decide which one to try so I sampled them all which seemed like the most logical option. The small dinner group turned into dinner for eighteen and let me just say(write) that the conversations were most entertaining. We will be starting a Scholastic book club and are now accepting applications for other members. *Bless songwriter David Foster for these words. Scholastic as in Scholastic publishing as in Goosebumps, The Magic School Bus, Clifford, etc.? If so, I want in!